Yes, it’s okay to have ambitious resolutions, but what matters as well are the simple choices you make every day that affect your lifestyle. The simple choices you make in your routine or on a daily basis are actually the ones that will benefit you most in the long run. Happy 2016! It’s that time of the year again where we all vow to be the healthier and fitter versions of ourselves. 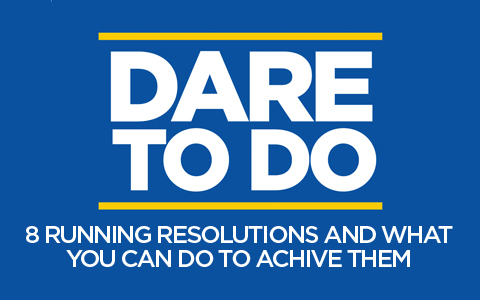 Don’t worry – we’re here to help you make your running resolutions happen with these tips!